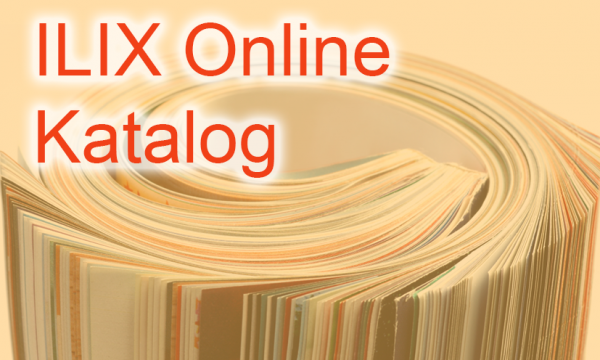 Enjoy the easy way of handling the catalogue. Benefit from the much shorter loading times (compared to downloading the PDF version). Work in your national language – the catalogue interface is available in many languages, contents are English and German. Always work with the current issue of the catalogue. Use additional functions, such as taking down notes, automatic browsing etc. Export single pages in PDF format or print directly from your browser. 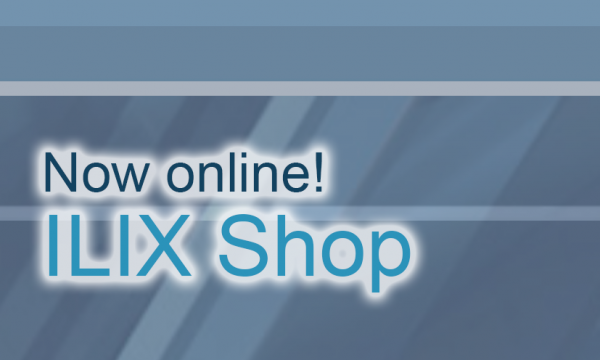 And finally – help protecting our environment by saving paper.Or short: Environmental friendly, quick and convenient – the ILIX online catalogue! 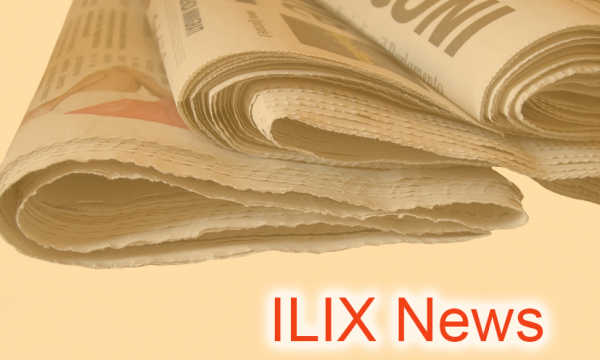 TIP: Use ILIX® Easy Select! with an easy and fast tool selection! with a simple determination of the right tool for any purpose! with finding the right page showing the needed tool sizes in our online catalogue. 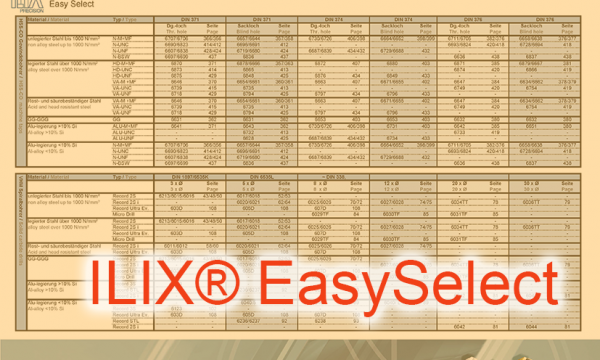 You may download ILIX® EasySelect here.